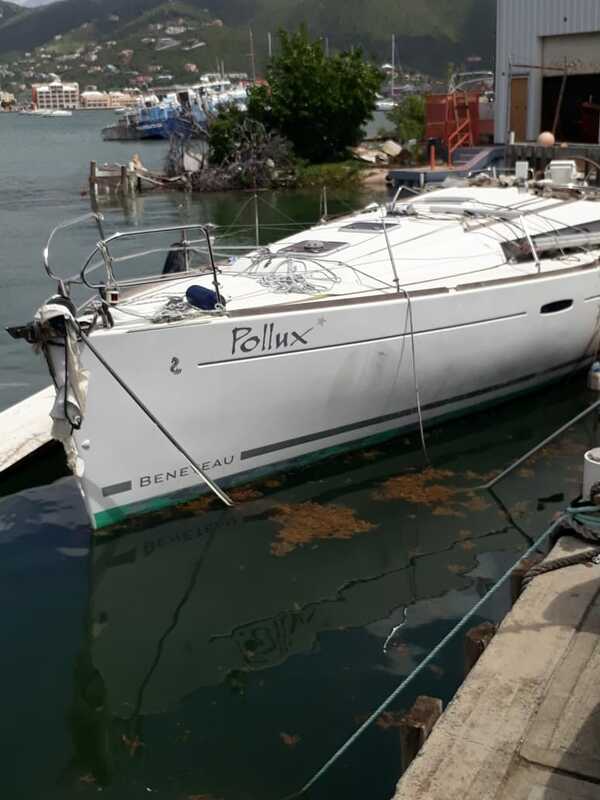 The Government of the Virgin Islands acting through the Ministry of Finance is accepting sealed bids for the sale of the vessel Pollux on an “As Is” basis. The vessel was built in the year 2010 and is 11.28 meters long. The hull identification is FR-BEY44033K708, and is made of fibre-reinforced plastic. 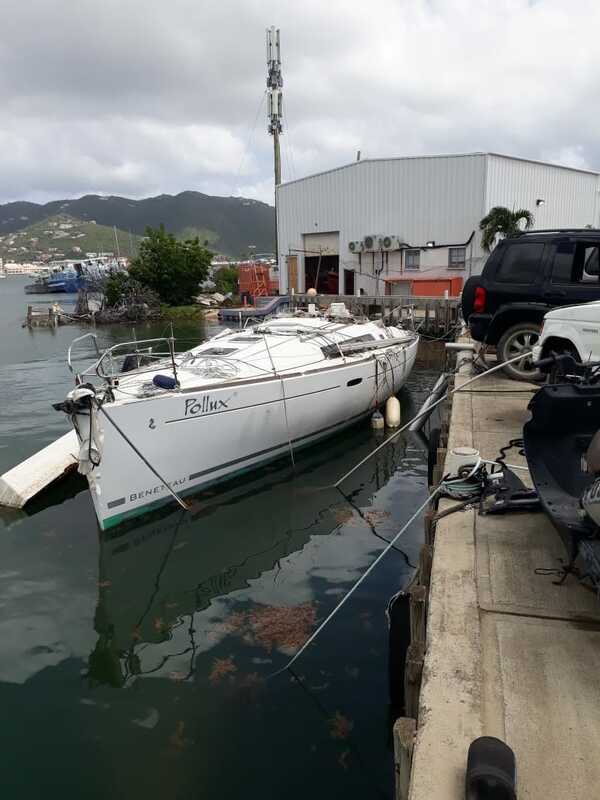 Persons interested in purchasing the vessel may inspect it at the Police Marine Base located at Prospect Reef; Monday to Friday between the hours of 9:00 a.m. to 4:00 p.m. 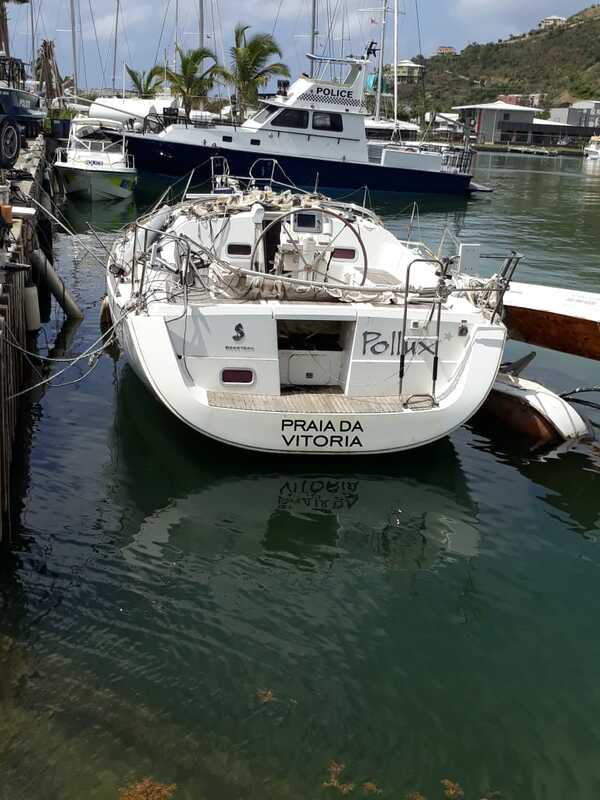 Bids must be signed and full name, address and valid telephone number must be provided and placed in a sealed envelope marked “Quotation for Vessel Pollux” no later than 10:00 a.m. on Friday September 21. The person who offers the highest bid will be awarded the vessel. Late bids will not be accepted.